Welcome to AZPrideRealEstate.com, your source in the GLBT Community for real estate information on buying and selling homes in the Metro Phoenix and Scottsdale Area! At AZPrideRealEstate.com.com you can find information on the local GLBT Community, local schools, weather, local information, links and other local resources for the Phoenix area and its surrounding communities. We can assist you with a variety of real estate services, such as assisting buyers in finding their next Phoenix real estate property or Phoenix home (using the Flex MLS Search Tool) , and assisting sellers in selling their Phoenix home or Phoenix real estate property and getting the most for their Phoenix real estate property. 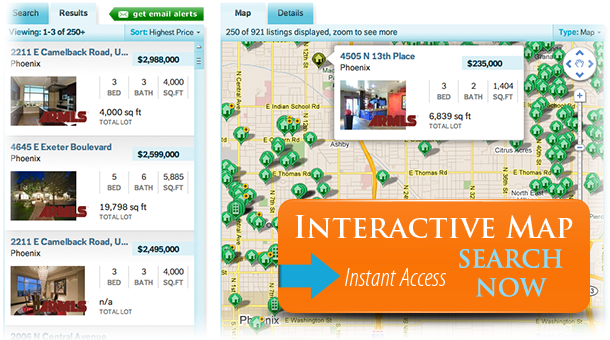 Ask about our offers that save Buyers and Sellers hundreds or even thousands of dollars!